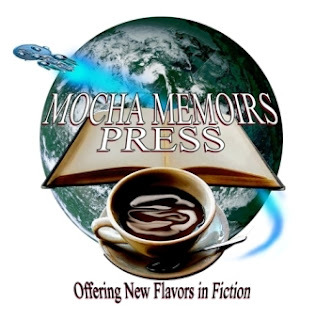 Q & V Affordable Editing: Mocha Memoirs Press's New Home! Mocha Memoirs Press's New Home! Visit Mocha Memoirs Press at their new home and sample their delicious titles. Mocha Memoirs Press has something for everyone! They offer steampunk, erotica, military SF and more. So I'm inviting my lovely readers to check them out. You're sure to find something to add to your summer reading list. Tell them Sister Moon sent you :). Visit Mocha Memoir Press here.